As the seventh largest country in the world, India can be difficult to navigate. Its sprawling cities and vast landscape mean finding and travelling to the country’s most famous sites can be a tricky task. This is just one of the reasons why escorted tours of India are the best way to experience everything the country has to offer. If you’re not convinced, read on to find out about 10 amazing things you can see on a tour of India, and to find out more about what’s included in your once-in-a-lifetime holiday. 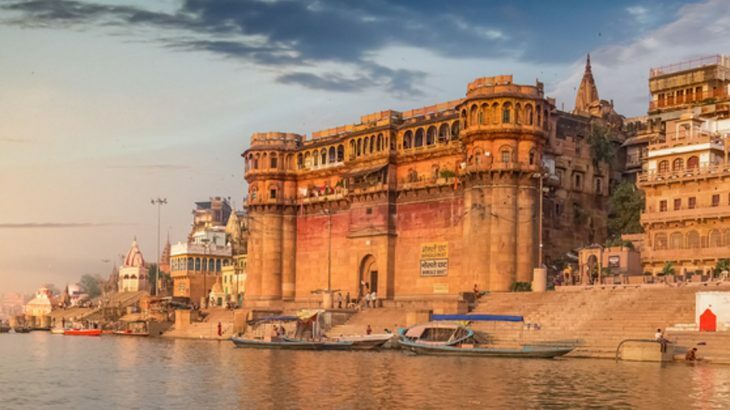 Also known as the City of Light, the holy city of Varanasi is one of the world’s oldest continuously inhabited cities. Dedicated to Lord Shiva, the Hindu god of creation, Varanasi dates back to 6th century BC, and sits on the banks of the River Ganges. It’s estimated that the city is home to around 23,000 temples, so once you arrive in Varanasi, the strong sense of religion and community is hard to ignore. “India is heaven for spiritual seekers and history buffs. One place you simply can’t miss in India is Varanasi. 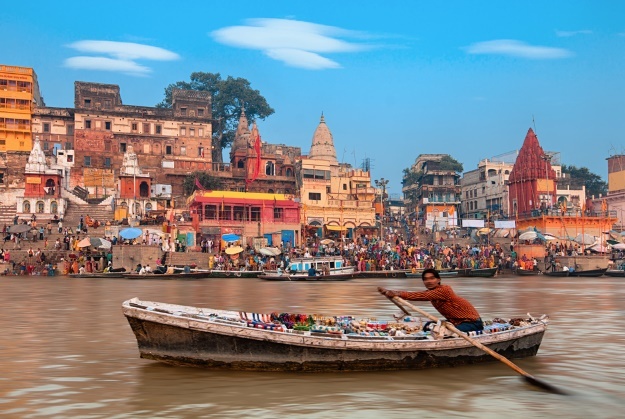 Situated on the banks of the holy Ganges River, it’s one of the holiest places in all of India and one of the oldest inhabited cities in the whole world. 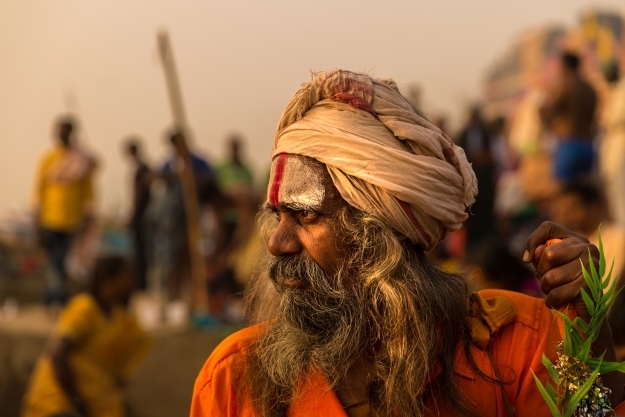 Many pilgrims come to the holy city to dip in the holy Ganges river as they believe that it will wash away a lifetime of sins. As Anna has a clear passion for Varanasi, we asked her about the highlights of visiting the city: “Most of the spiritual activities in Varanasi revolve around the ghats, so the best way to understand this city is simply to walk along the ghats and soak it all up, it’s most atmospheric at sunrise. 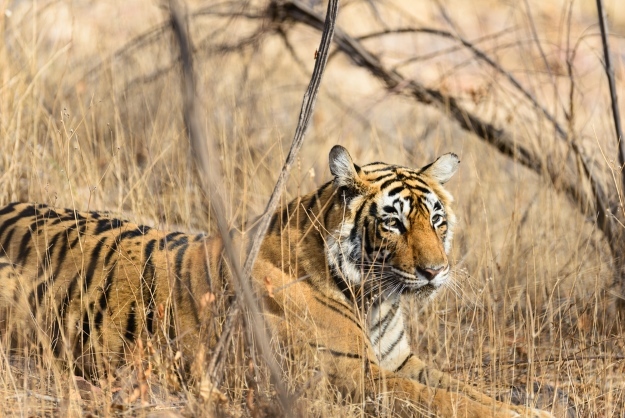 If seeing tigers in the wild is on your bucket list, Ranthambore National Park won’t disappoint. Covering 109 square miles, the park in northern India serves as a sanctuary for Bengal tigers, meaning you can spot these majestic creatures in their natural jungle habitat. As well as Bengal tigers, you can spot Indian leopards, wild boar, striped hyena, rhesus macaques and mugger crocodile. You can visit Ranthambore on a tour of India, which includes a safari through the various sections of the park to see its resident wildlife. Forming one part of India’s Golden Triangle (Delhi and Agra taking the other two), Jaipur is the capital of the state of Rajasthan. 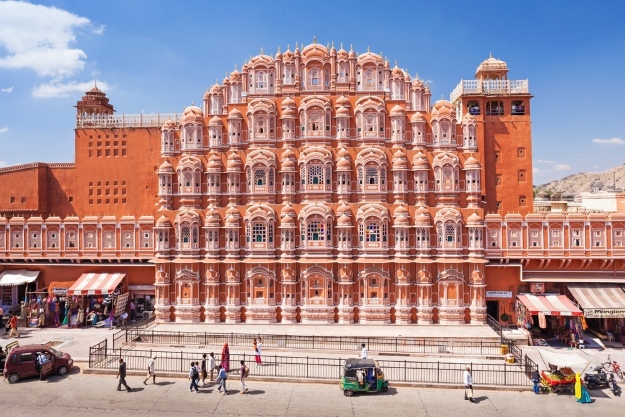 Its striking pink buildings, such as City Palace and Hawa Mahal, are some of the most photographed in India. Remarkably, these structures were painted pink, the colour of hospitality, to welcome the Prince of Wales for a visit in 1876. As for the highlights? “I loved visiting their forts the most,” said Ami, “Jaigarh Fort was my favourite. Hawa Mahal within the city was a delight to discover, as was the city palace. One intriguing place is the Jal Mahal, which is closed to the public. Spread over a hilltop, this UNESCO World Heritage site is one of the largest forts in India. Chittor Fort was once the capital of Mewar, a region of south-central Rajasthan, and sits high above the plains of a valley drained by the Berach River. The expansive site is formed of palaces, temples, gates and two striking commemorative towers. 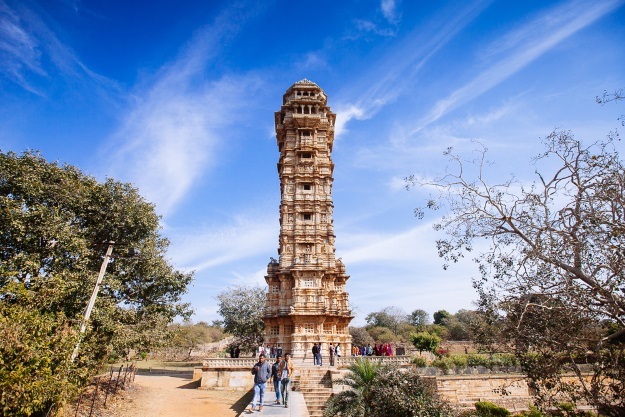 Dating back to the 7th century, Chittor Fort has seen many invasions, though the fort is still in excellent shape, making it one of the most fascinating historic sites in India. 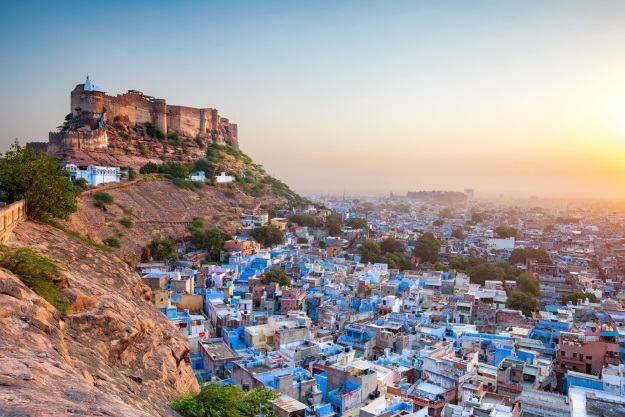 Overlooked by the imposing Mehrangarh Fort, the city of Jodhpur exudes a beautiful blue glow. Its painted buildings are scattered below the hilltop, protected by a 16th-century city wall. Wandering through Jodhpur’s jumbled streets will be a highlight of your India tour, as medieval streets, bazaars and street food stalls entice your senses. 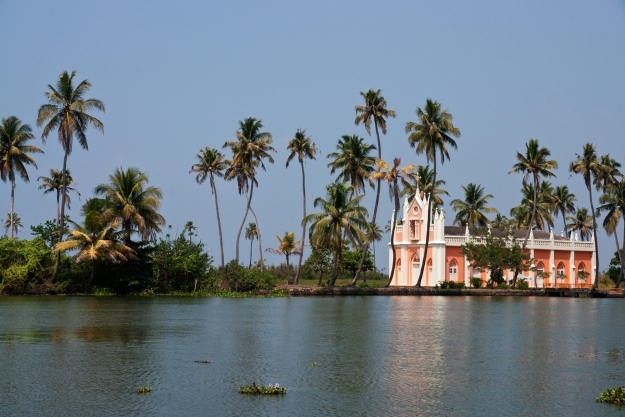 On India’s tropical Malabar Coast, the state of Kerala is considered to be India’s most relaxed state. Palm tree-lined beaches and a network of picturesque canals (backwaters) draw visitors from far and wide hoping to get a taste of a less chaotic India. On your tour of Kerala, you’ll get the chance to experience the state from the water, drifting gently by villages and fishermen, as well as many extravagant churches. Clearly visible behind the palms, Kerala’s churches are painted in beautifully bold colours and are regularly attended by Keralans. This experience is a wonderful way of getting an understanding of local life in southern India. Although we’re familiar with images of the Taj Mahal, nothing can quite prepare you for seeing it in person. The opulent mausoleum, built in tribute of Shah Jahan’s wife, Mumtaz Mahal, who died while giving birth to their 14th child, is considered to be the world’s greatest feat of engineering. The white marble appears to change colour at sunrise and sunset, and reflects a beautifully symmetrical image into water before it. 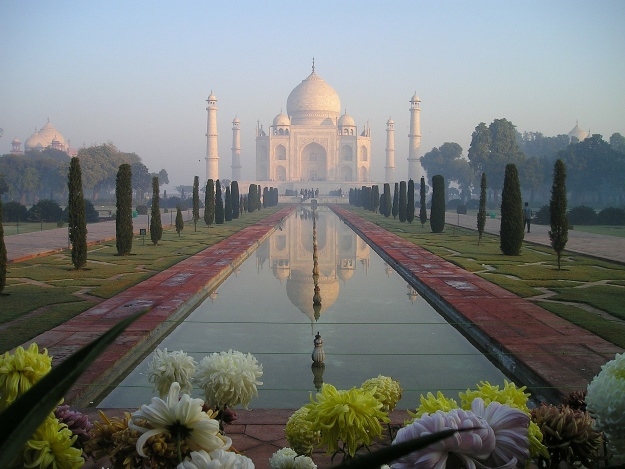 Visiting the Taj Mahal will undoubtedly be a highlight of your holiday to India. 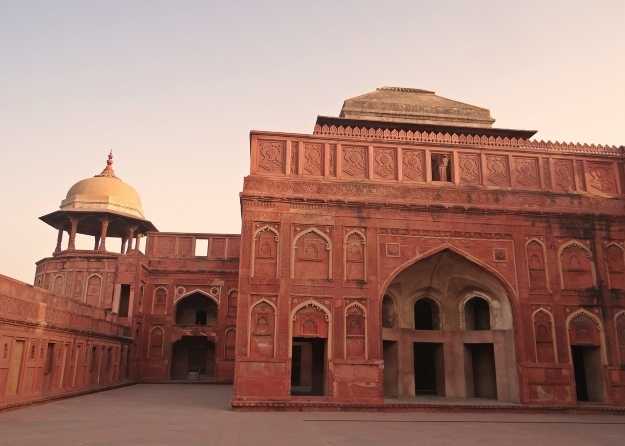 Despite the Taj Mahal being one of the world’s most famous sites, it’s important not to forget its neighbouring attraction, Agra Fort, just 2.5 kilometres away. This impressive red sandstone fortress is an architectural marvel. Construction of Agra Fort began in 1565 by Mughal Emperor Akbar as a military base and royal residence. Protected by 21-metre high walls, the fort contained palaces, audience halls and mosques, surrounded by perfectly-landscaped gardens. Today, you can walk around the fort and discover its fascinating history for yourself. Home to the world’s highest peak, the towering mountain range of the Himalayas forms a barrier from the Plateau of Tibet in the north to the plains of the Indian subcontinent in the south. More than 110 mountains in the Himalayas rise above 7,300 metres, so visiting this dramatic mountain range is quite humbling. It is a place where you may feel overwhelmed by the sheer scale of the mountains, and the tranquillity of their surroundings. While many visit the Himalayas to scale Mount Everest in neighbouring Nepal, there’s so much more to this beautiful region. 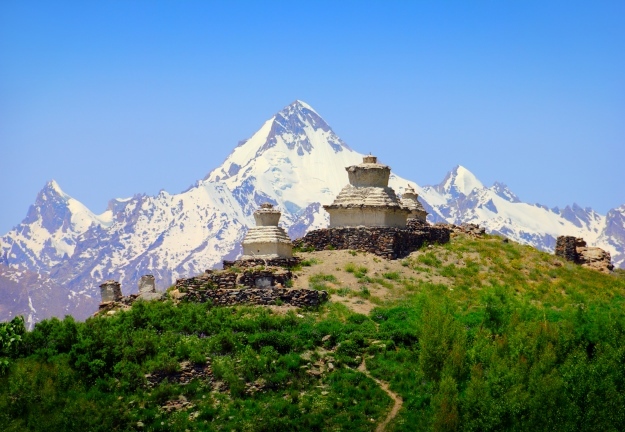 On your tour of India, discover ancient villages, temples and forts nestled in the Himalayas to see a different side of this world-famous mountain range. Bordering the Thar Desert in north-eastern India, Pushkar is perhaps one of India’s most picturesque towns. It nestles the bank of Pushkar Lake, a sacred Hindu site with many ghats where pilgrims bathe. 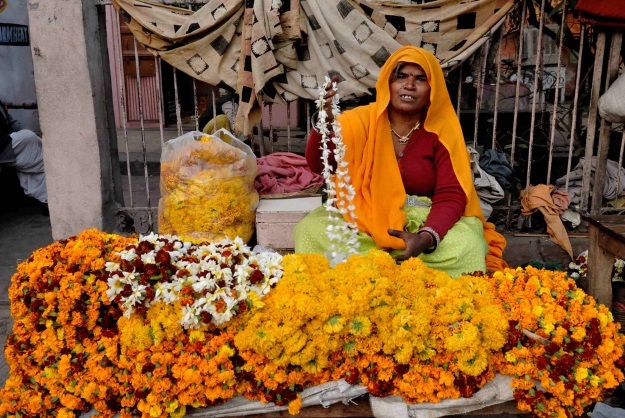 Devout Hindus generally visit the town at least once in their lifetime. Although not a particularly large area, Pushkar has roughly 400 temples, each as beautiful as the last. As you explore the area, you may hear the gentle sounds of prayers and chanting. 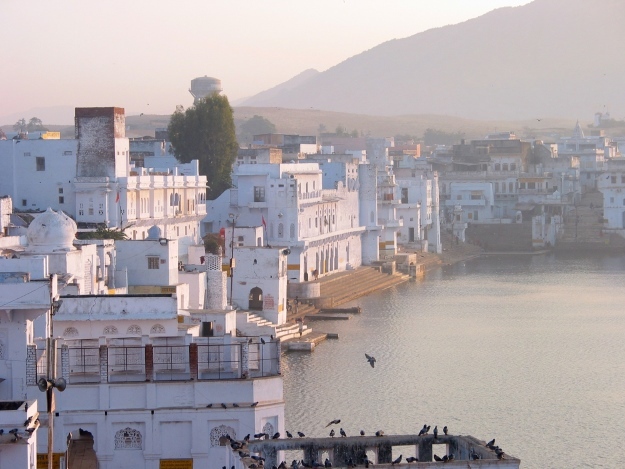 Pushkar is a tranquil, holy place and a very worth stop on your tour of India. A visit here will give you a window into the religion and culture of the country. India adventure, culture, sightseeing, top things to see. permalink.